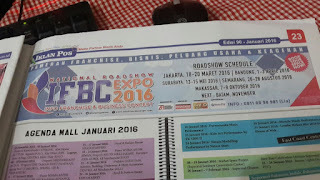 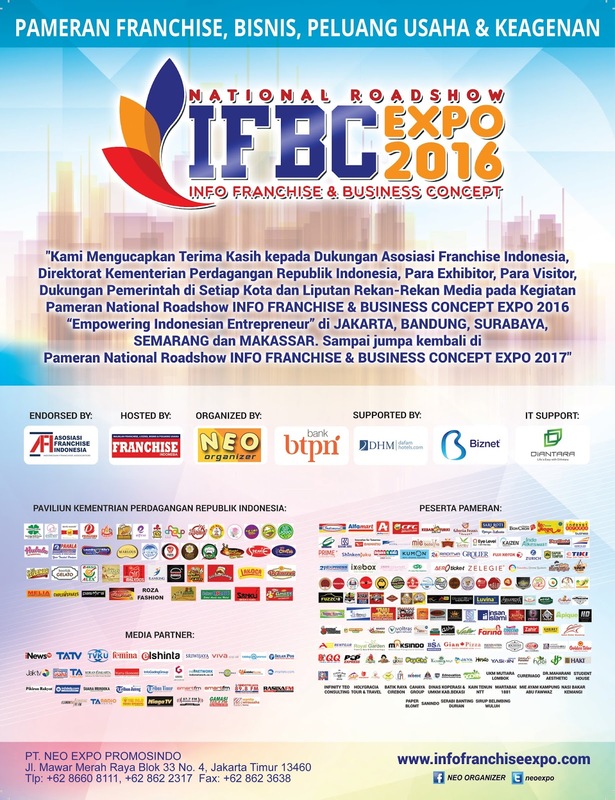 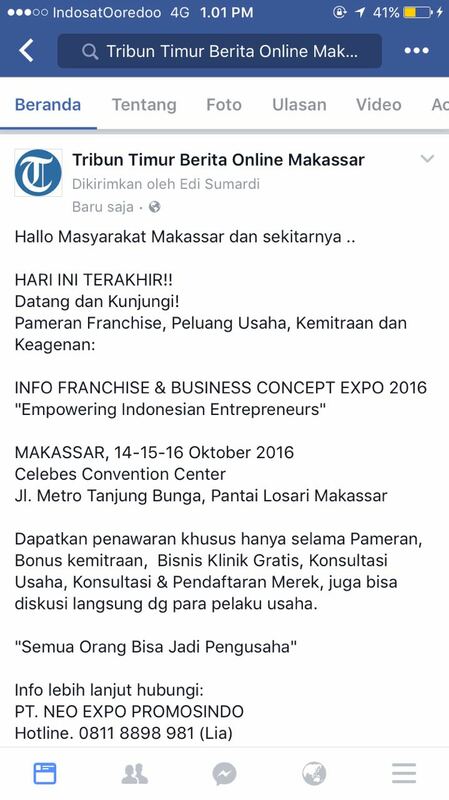 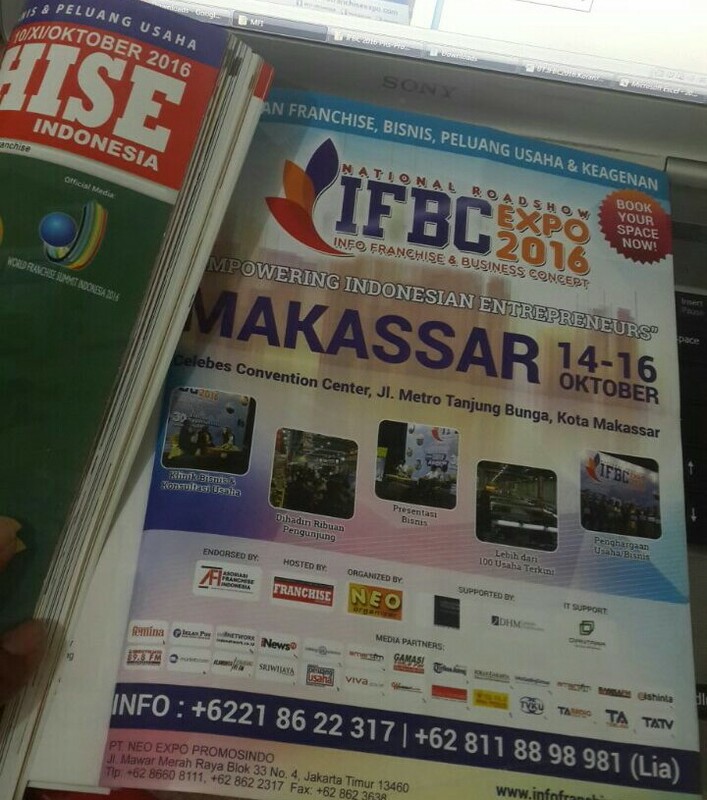 To improve, maintain and increase more visitors #IFBC2016 National Roadshow has cooperated and joined with several segmented media partners. 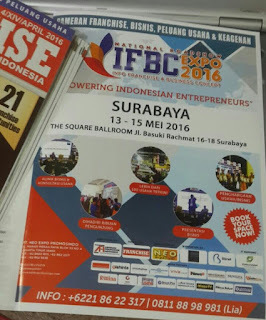 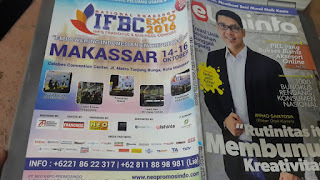 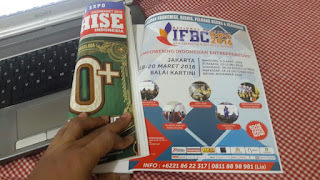 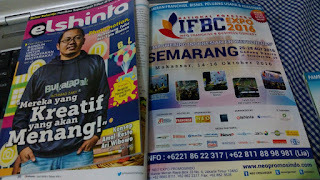 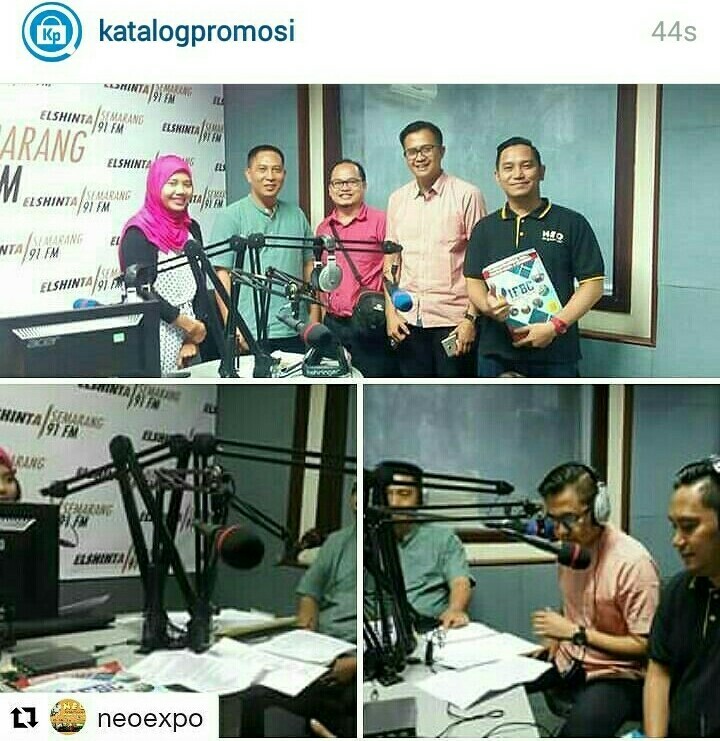 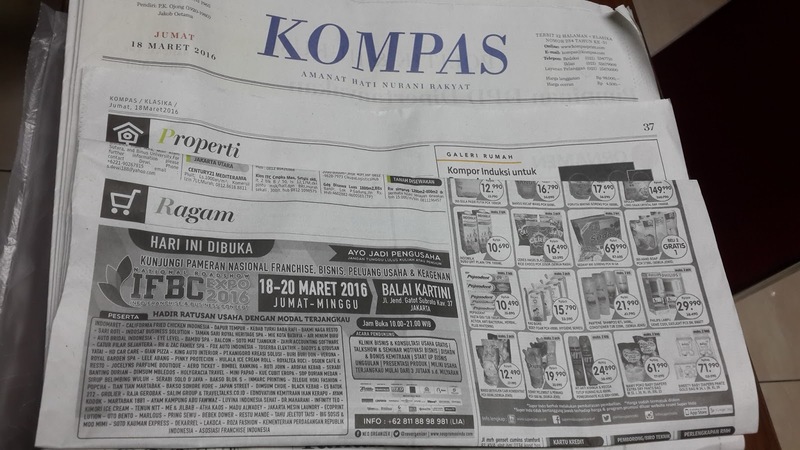 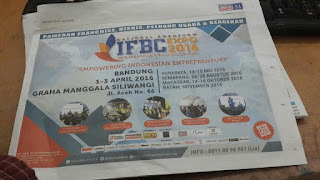 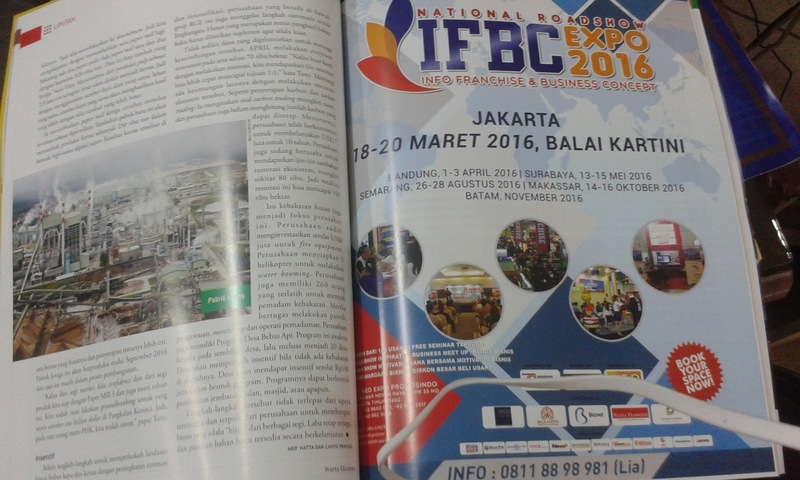 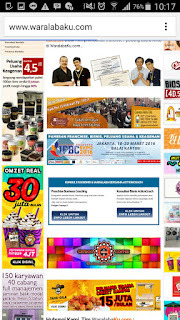 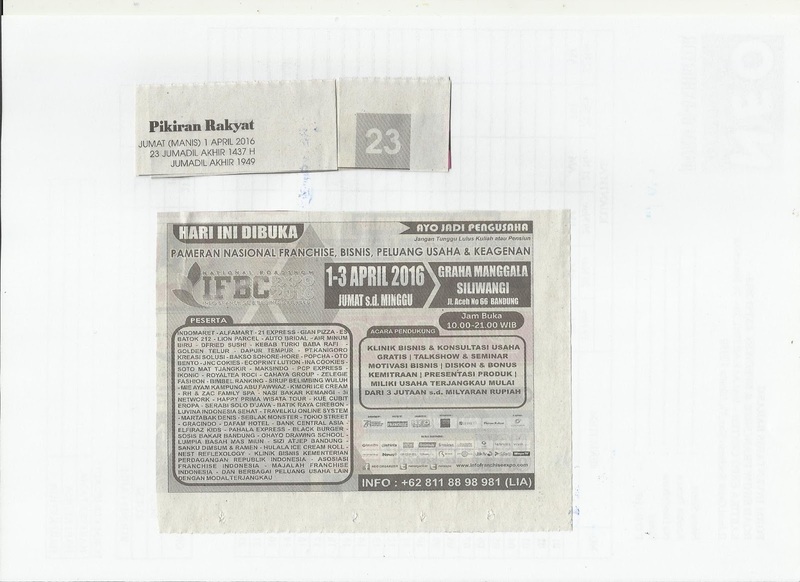 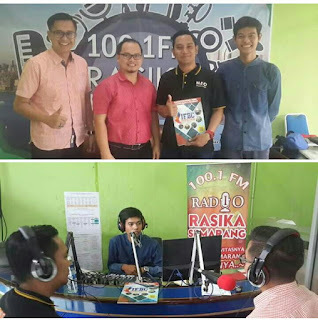 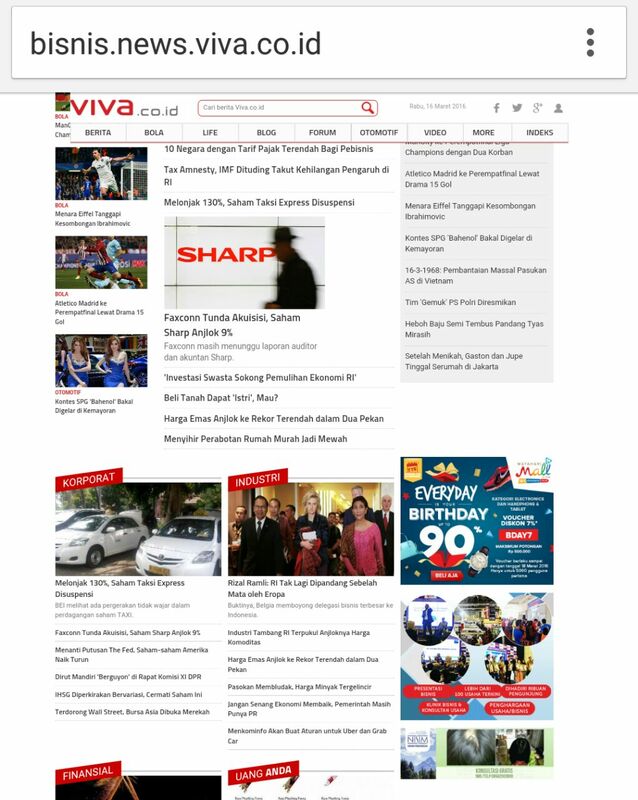 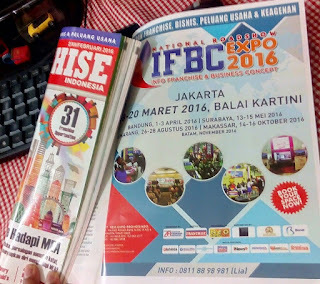 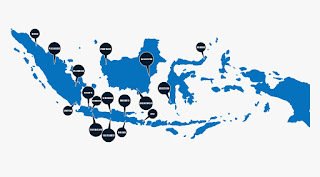 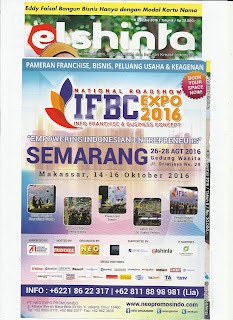 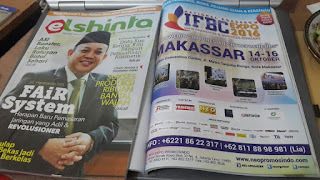 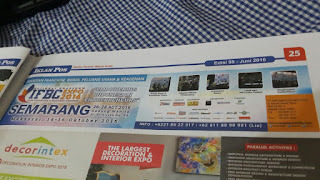 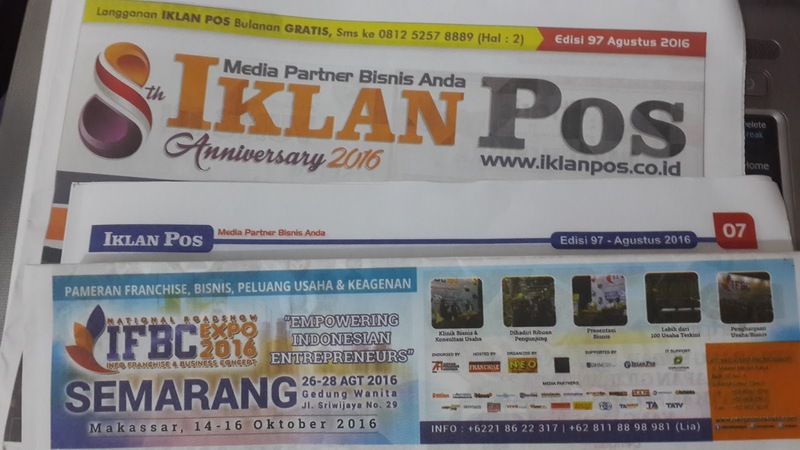 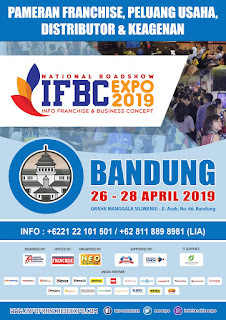 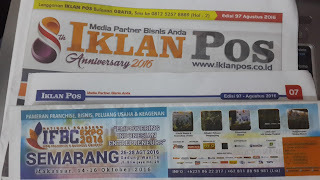 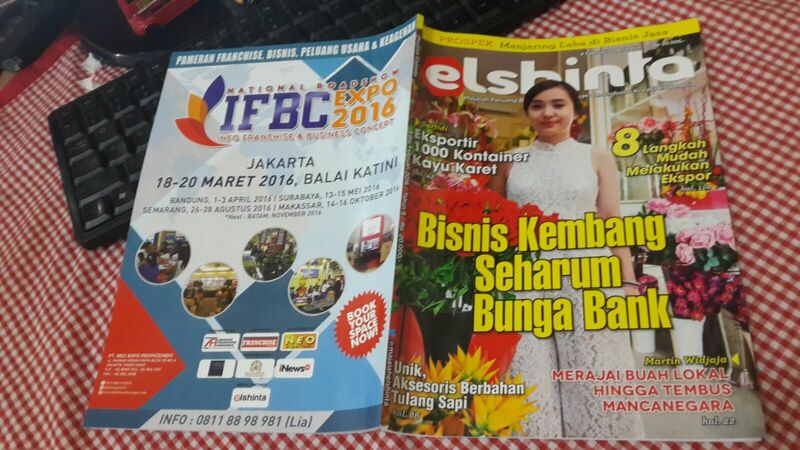 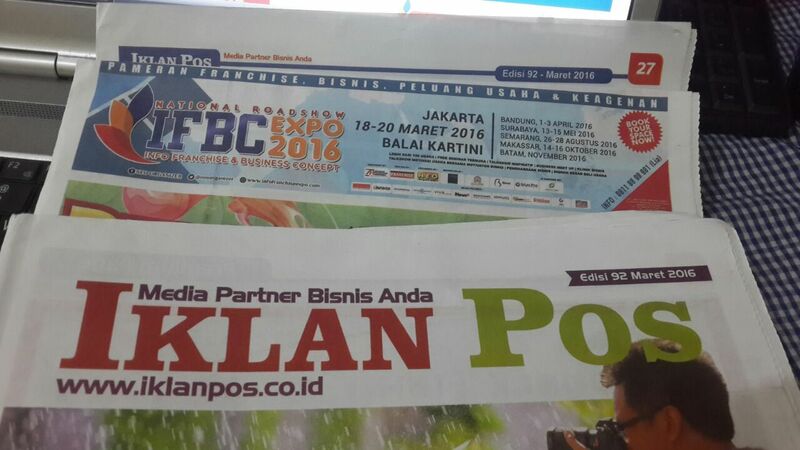 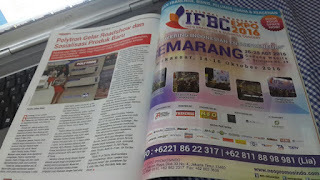 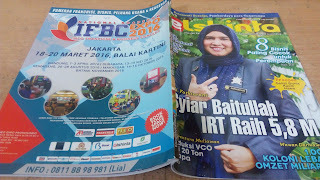 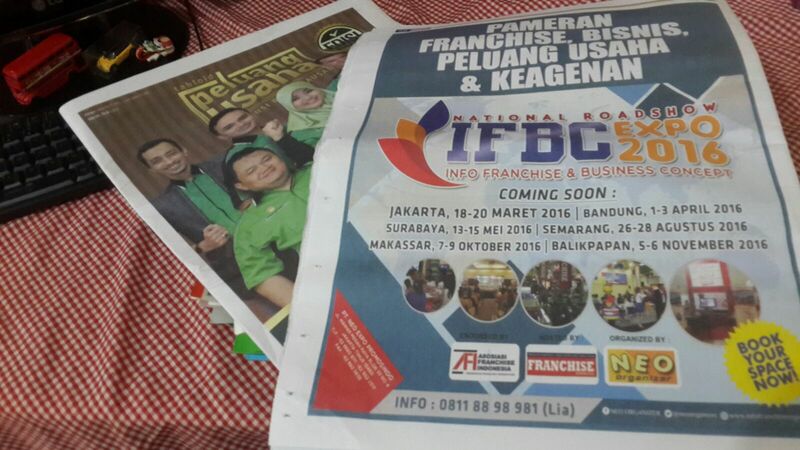 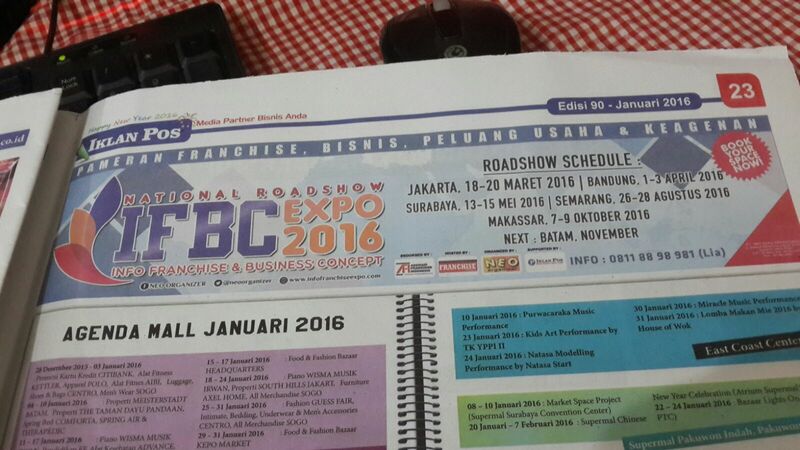 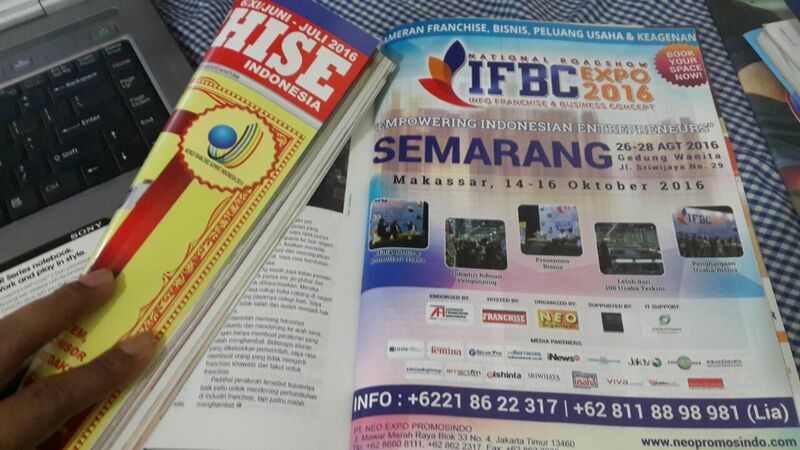 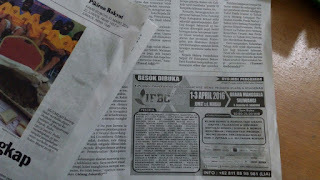 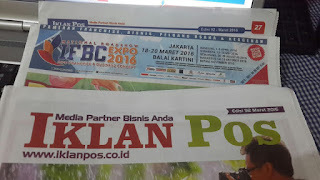 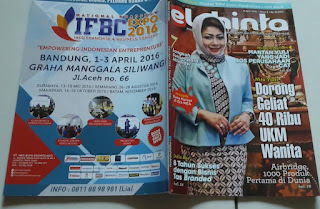 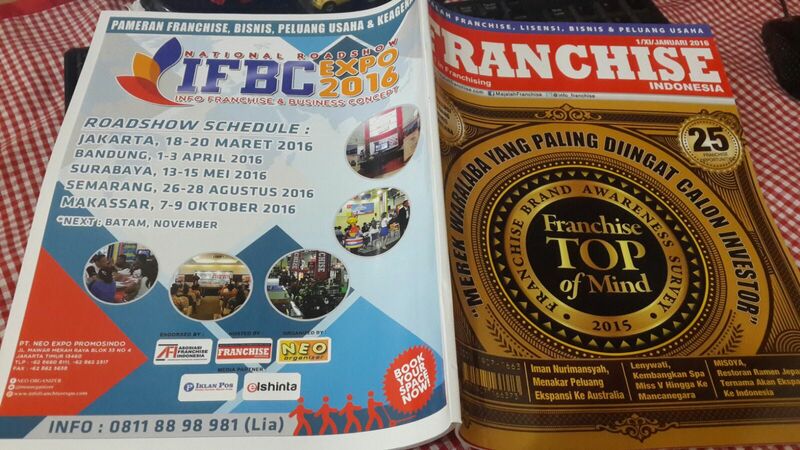 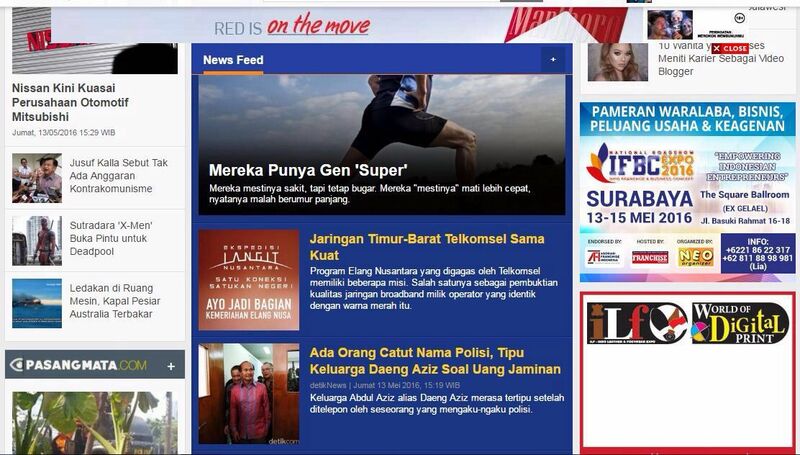 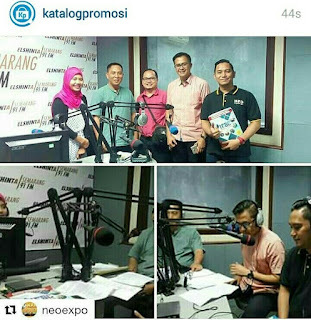 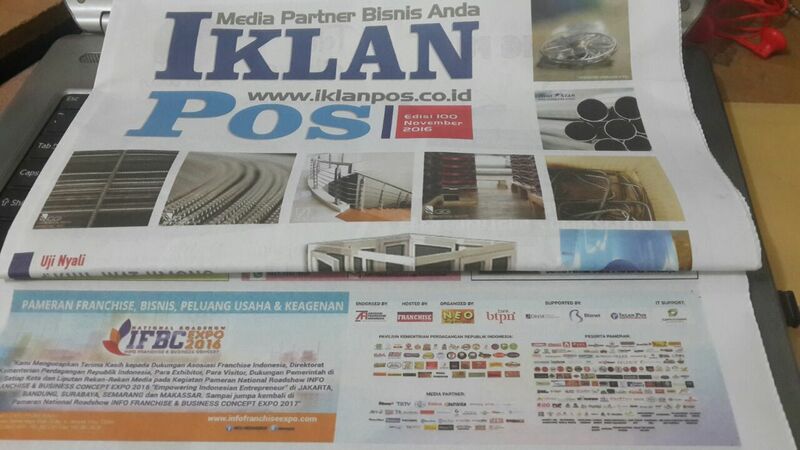 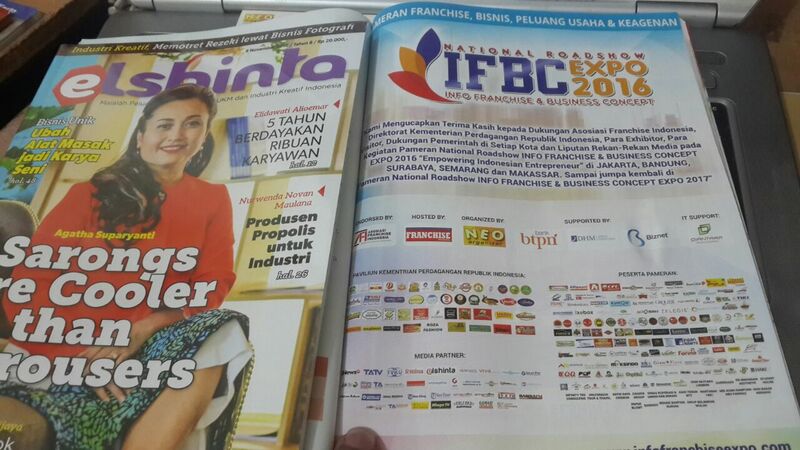 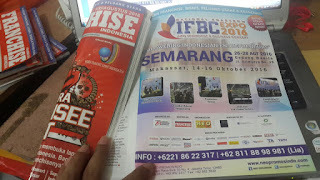 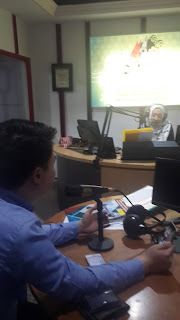 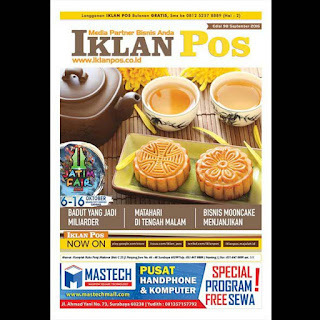 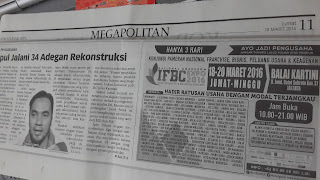 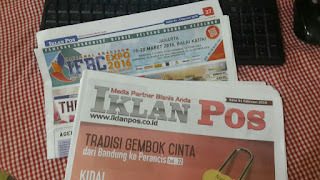 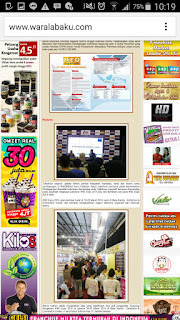 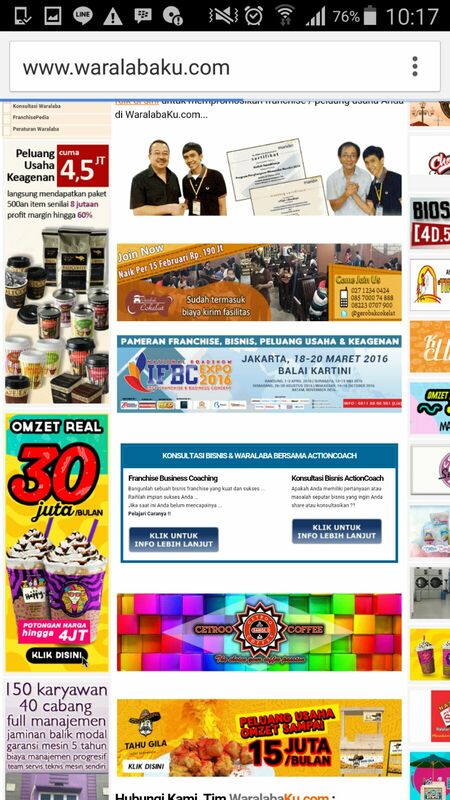 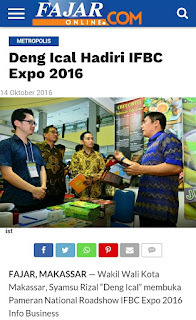 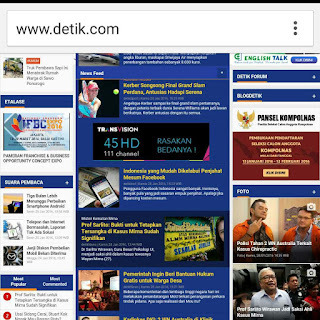 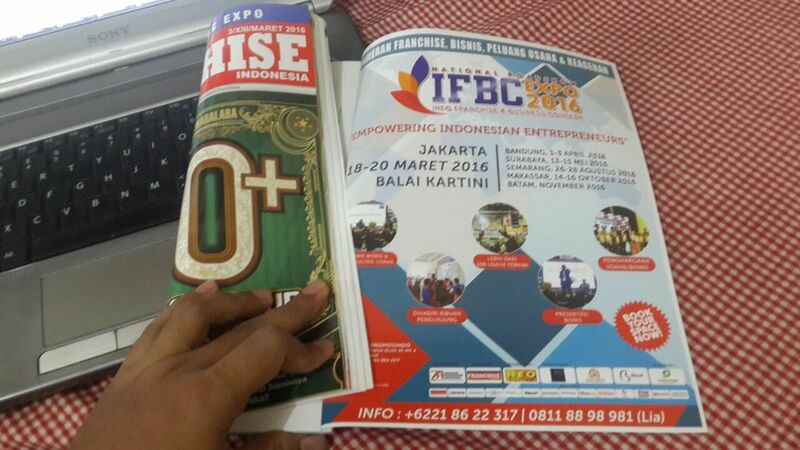 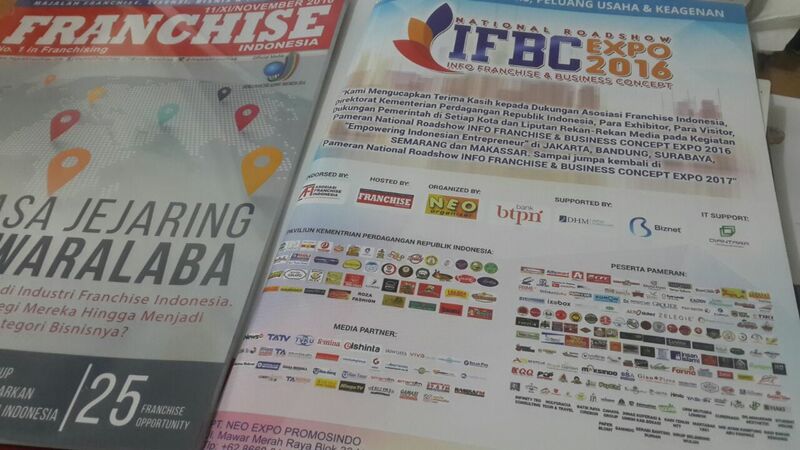 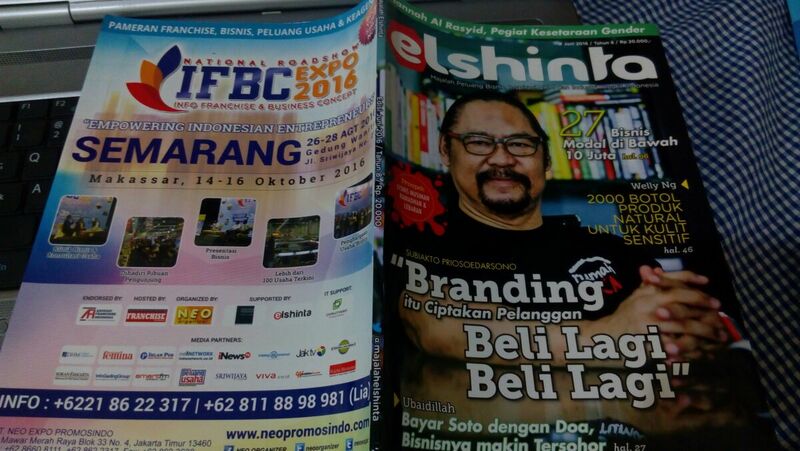 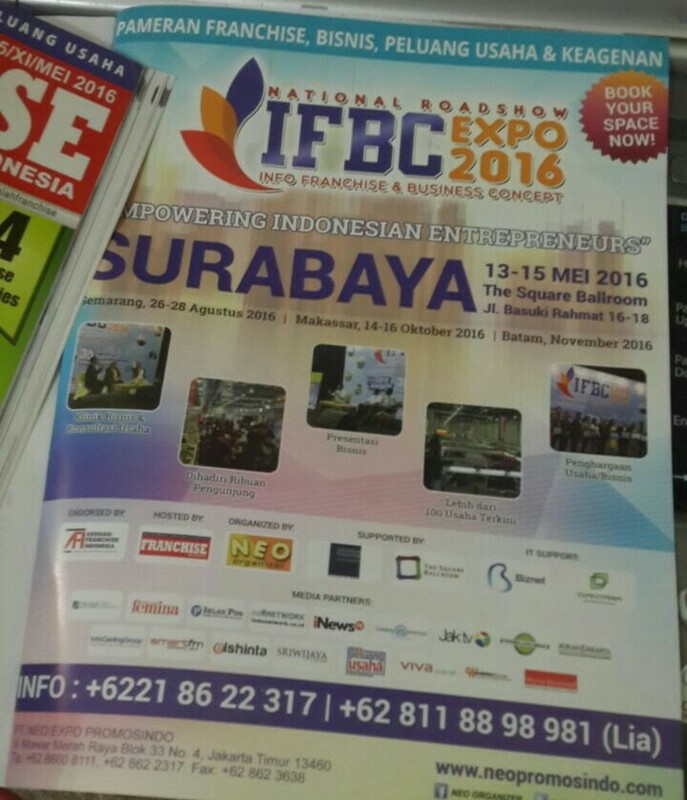 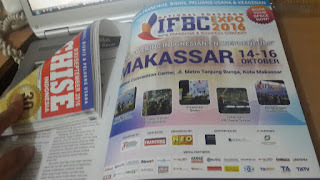 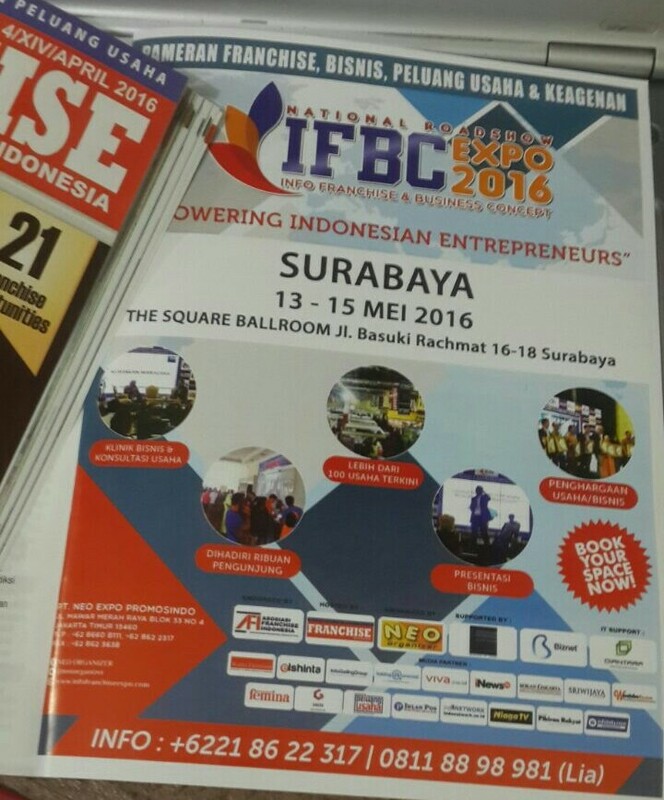 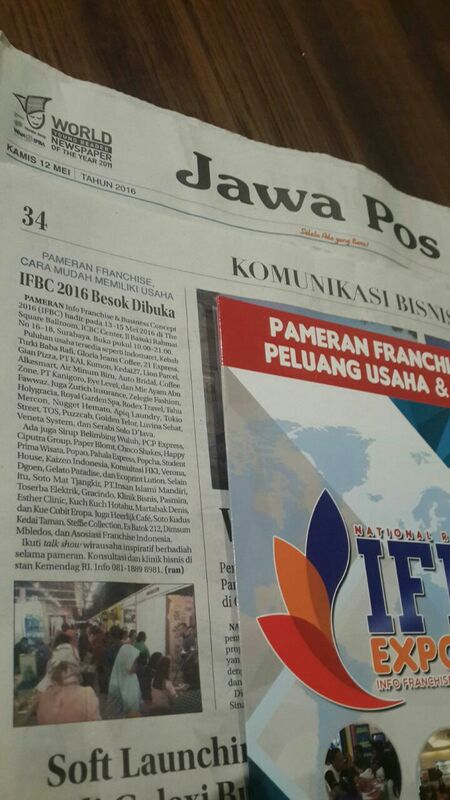 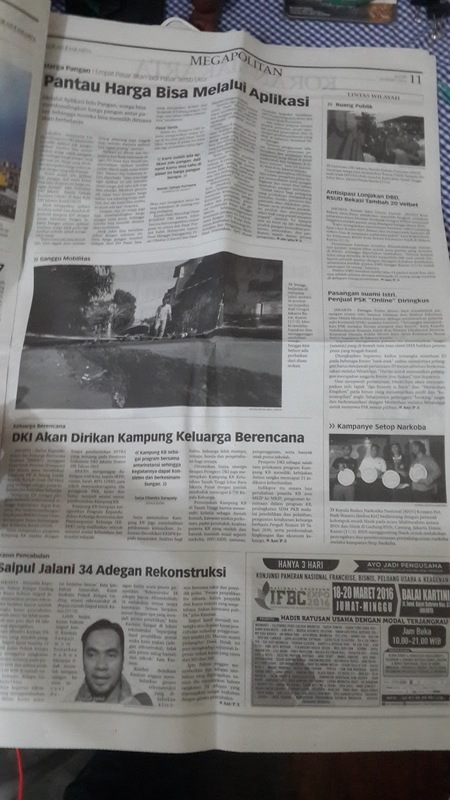 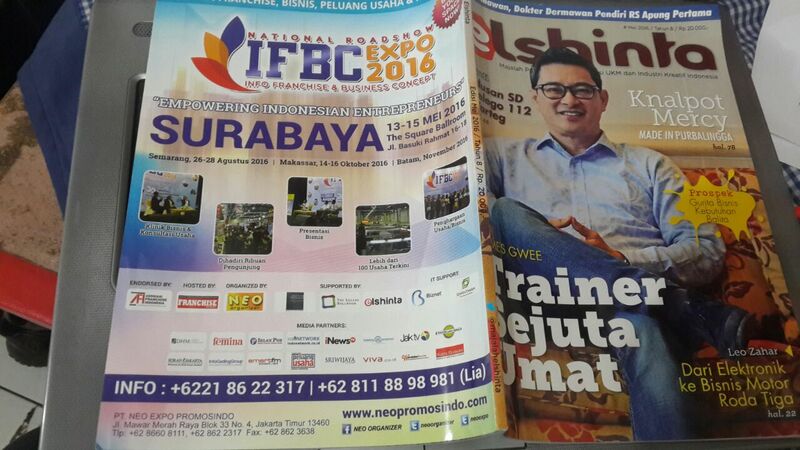 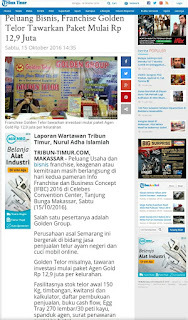 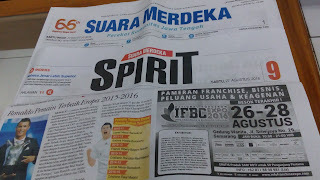 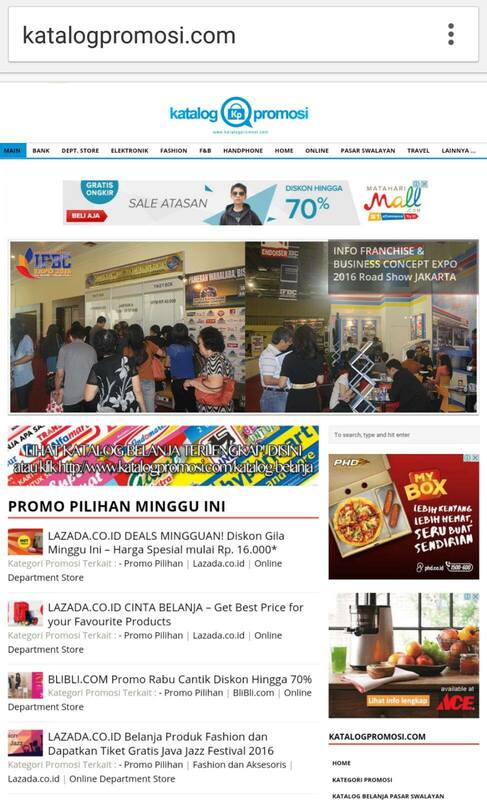 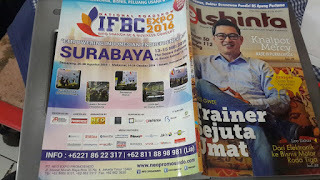 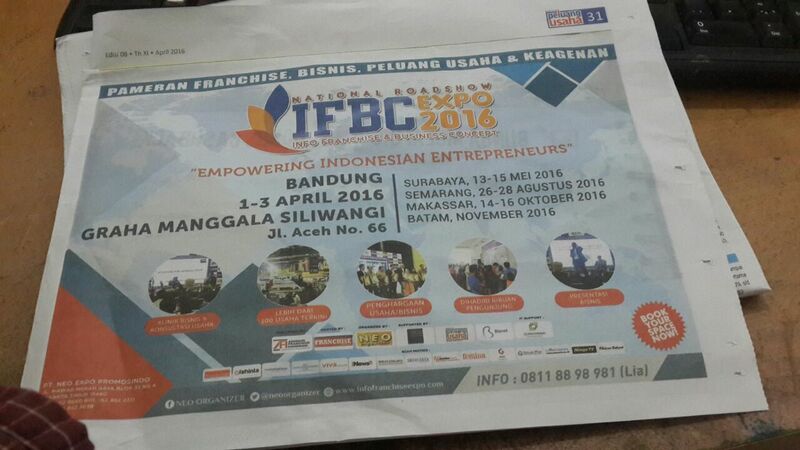 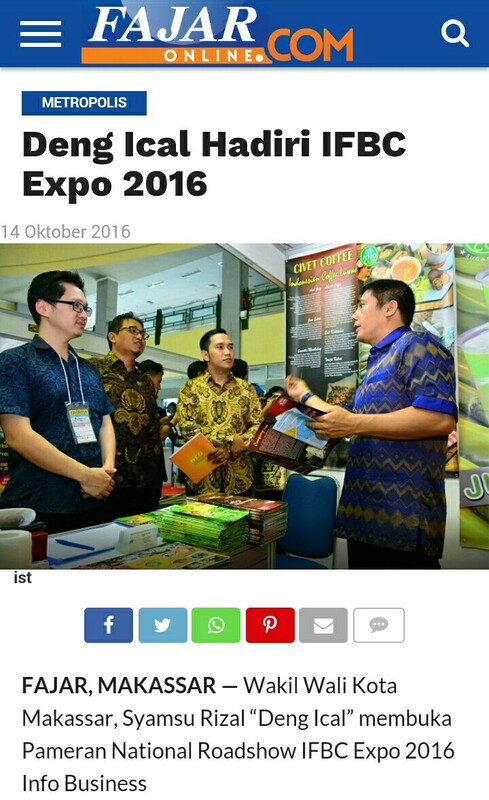 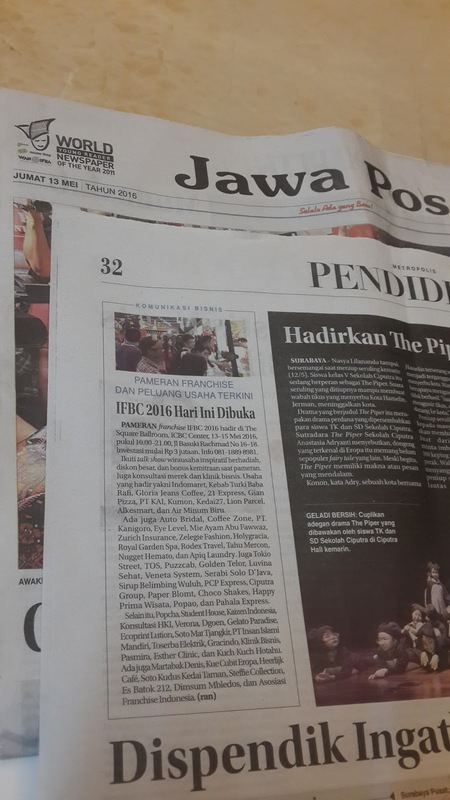 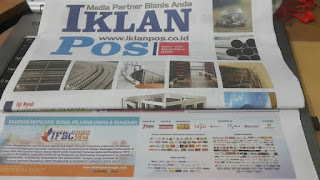 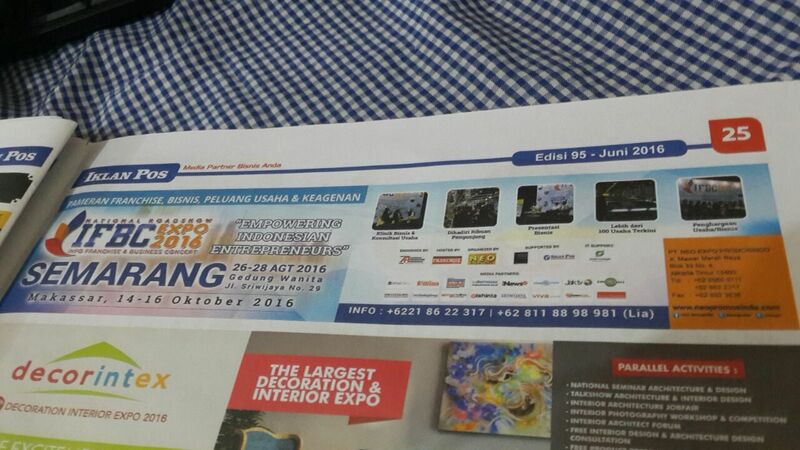 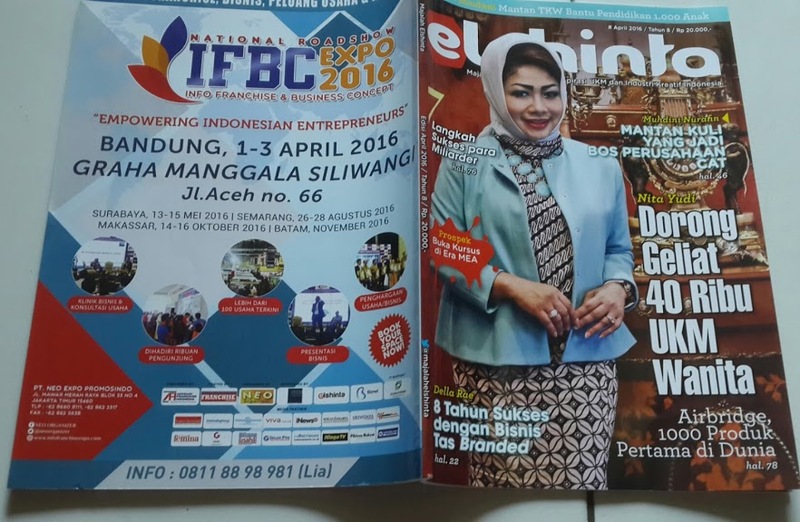 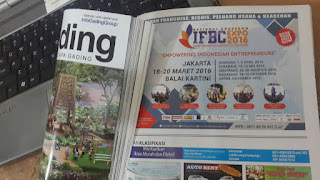 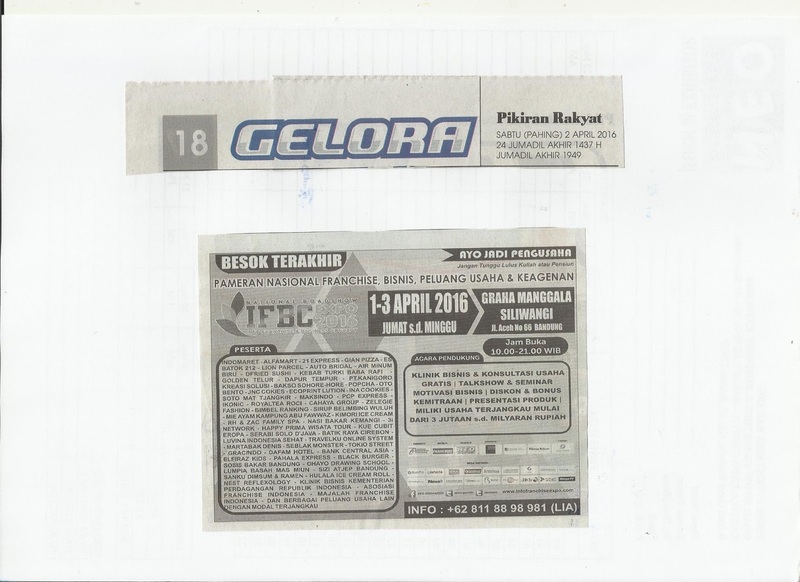 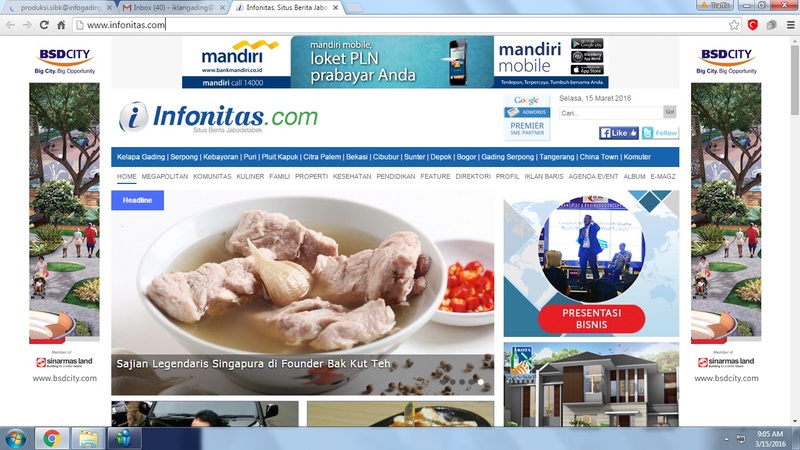 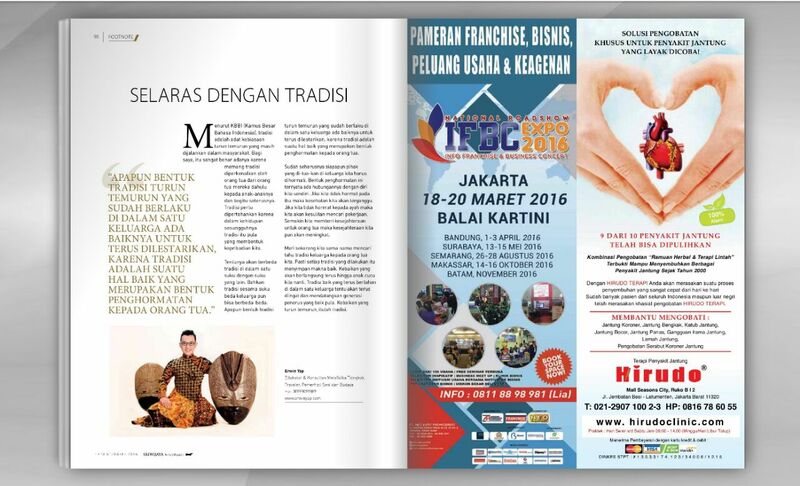 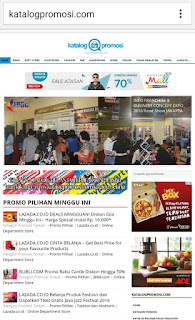 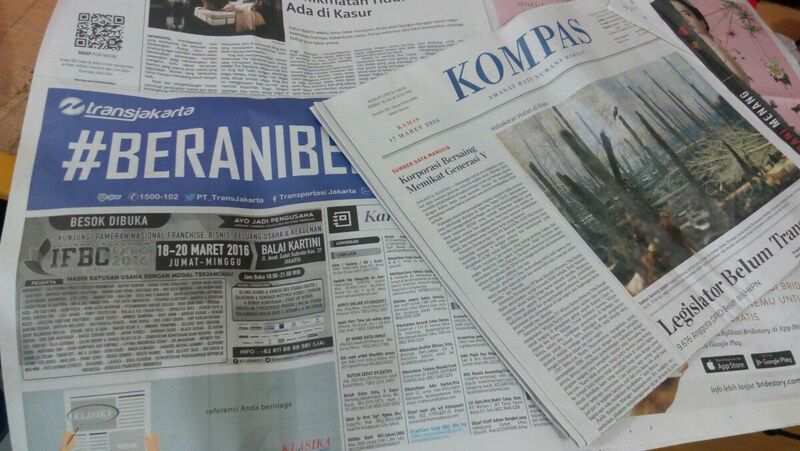 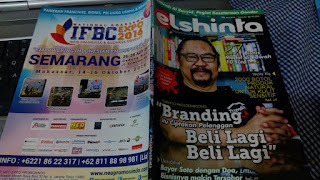 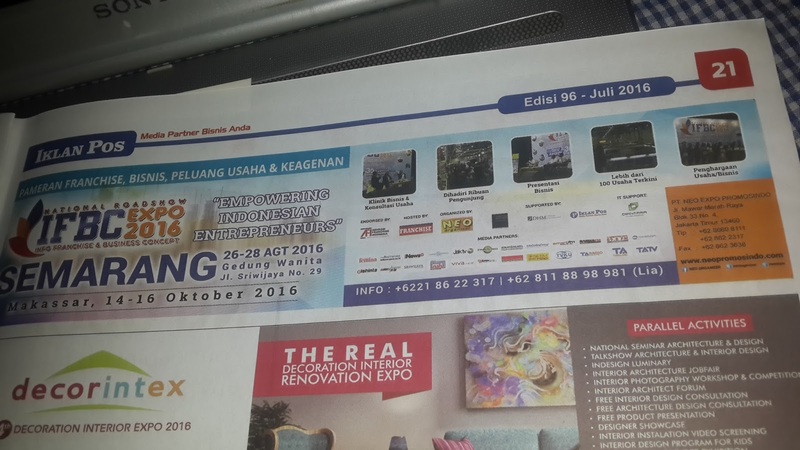 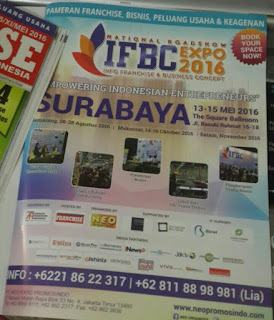 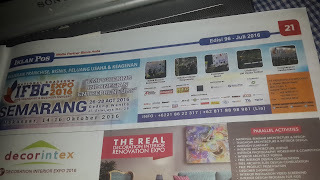 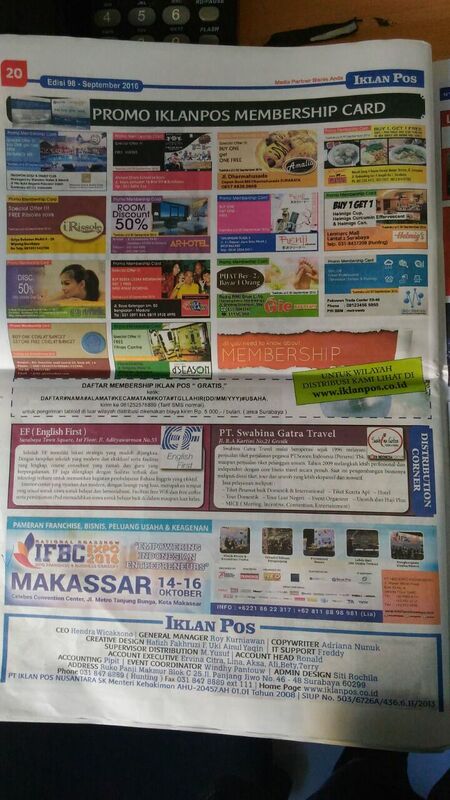 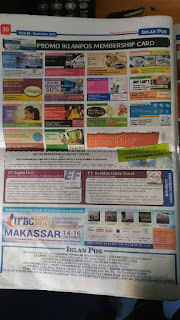 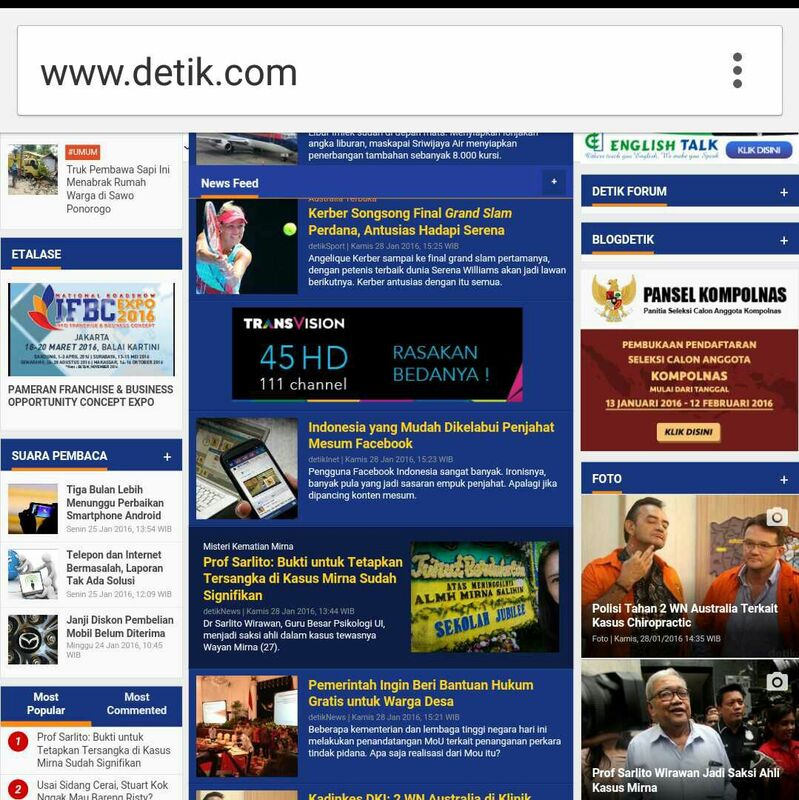 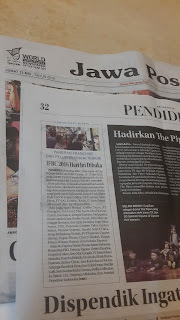 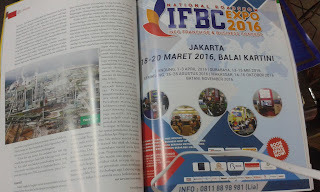 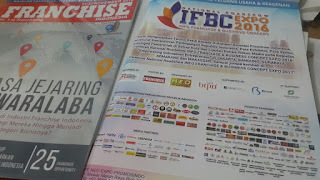 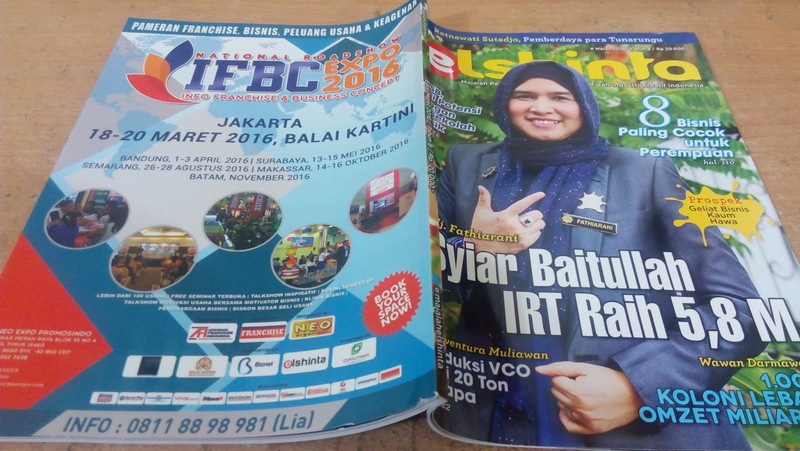 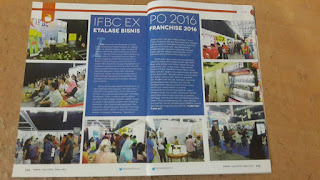 Since National Roadshow #IFBC2016 visit at least 5 cities in 2016, Those media partners are not only local media but also national media which covered all over Indonesia. 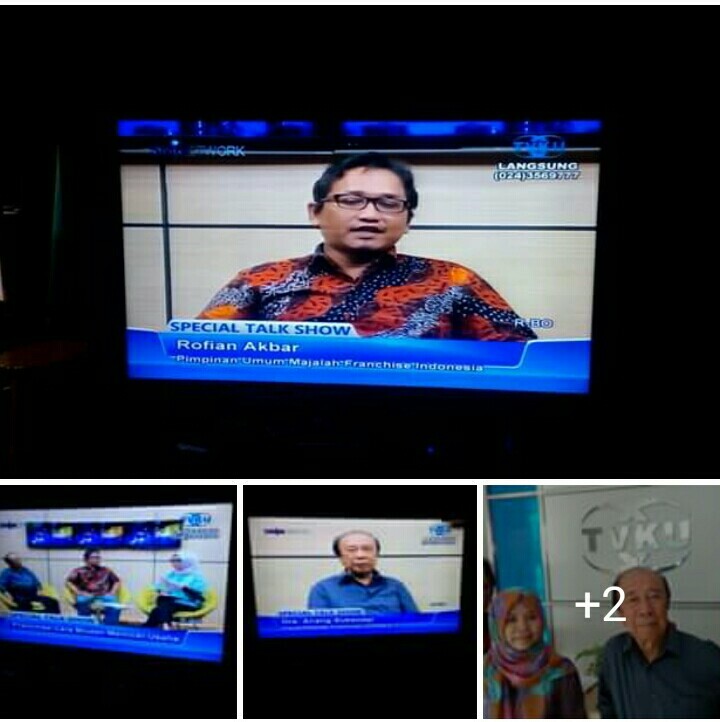 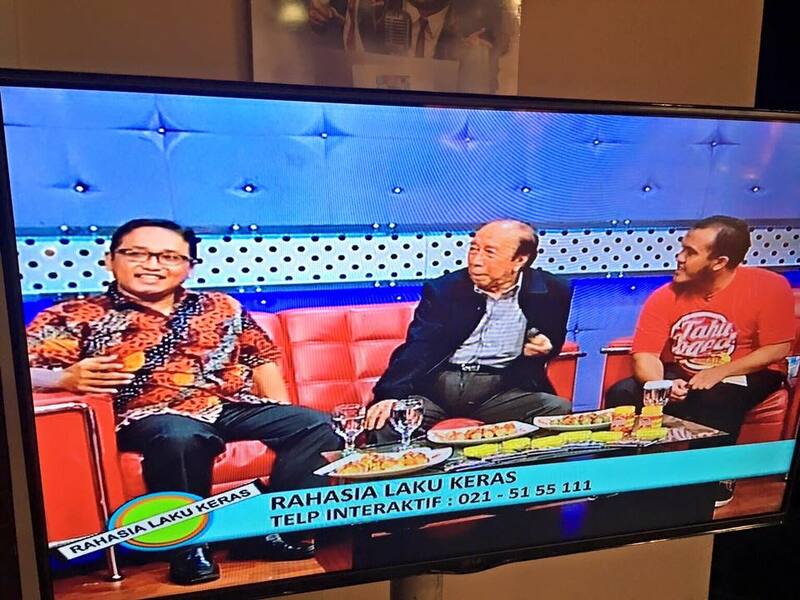 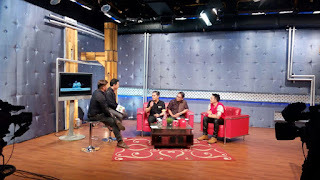 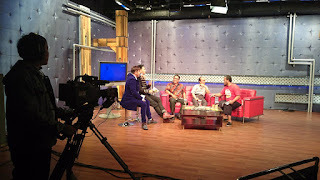 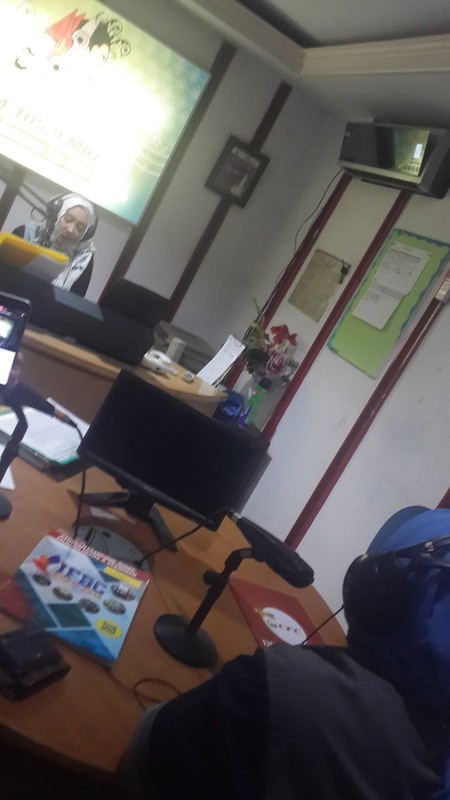 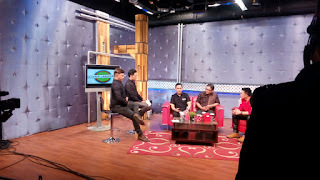 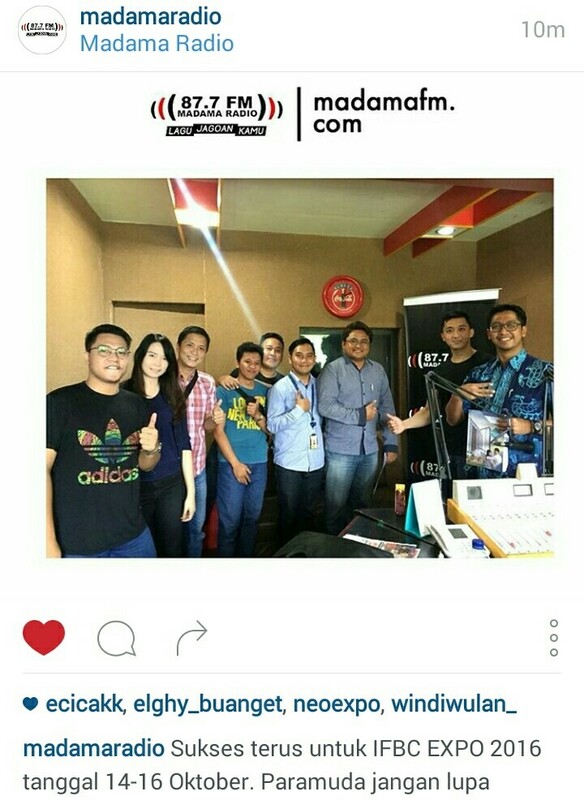 Talkshow on air di TVKU Semarang, Jumat 26 Agustus 2016 Pukul 16.00-17.00 wib pada rubrik "SPECIAL TALKSHOW". 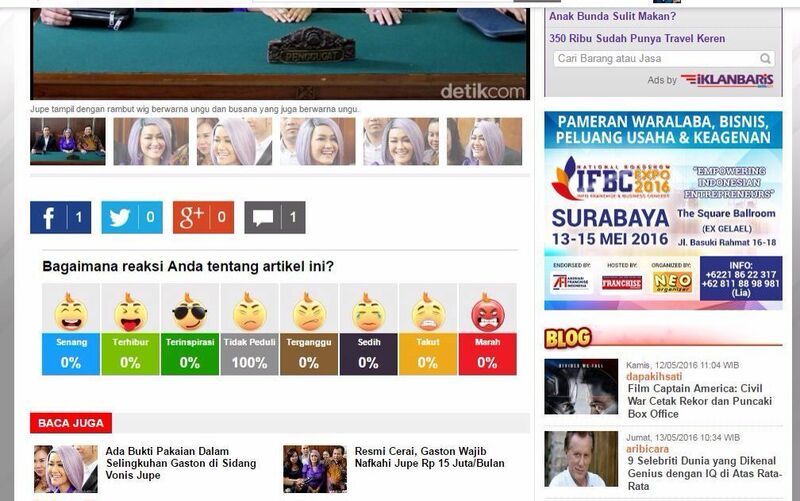 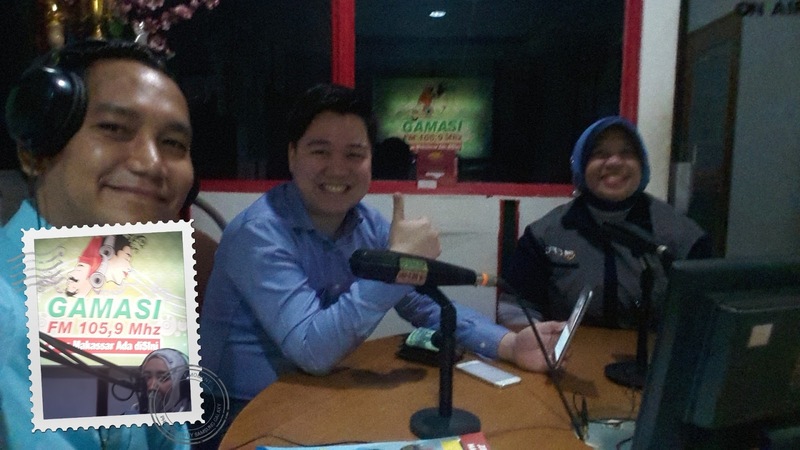 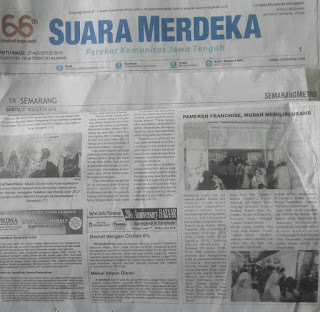 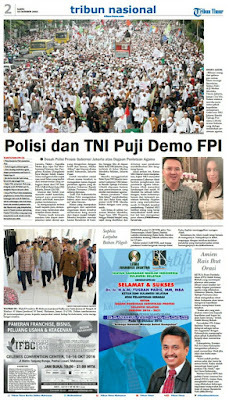 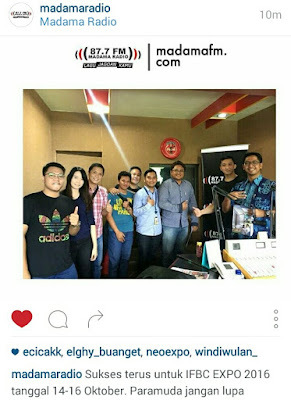 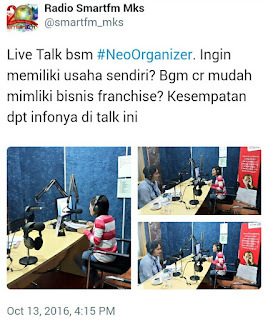 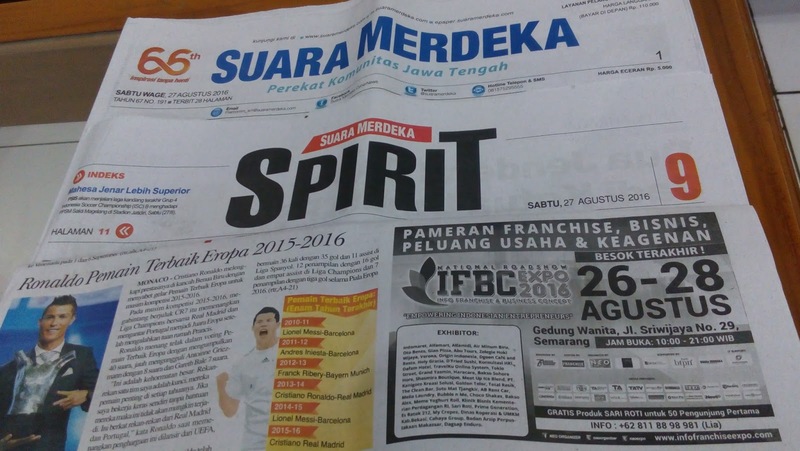 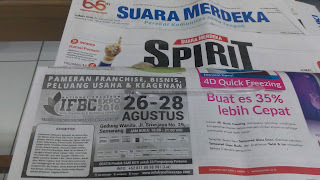 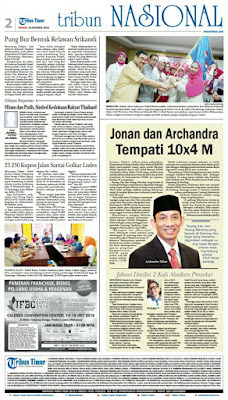 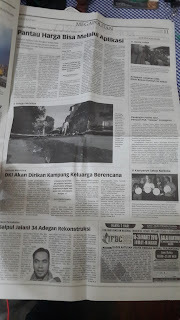 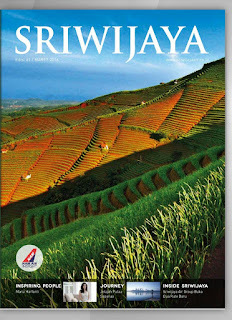 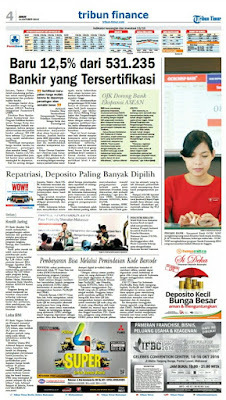 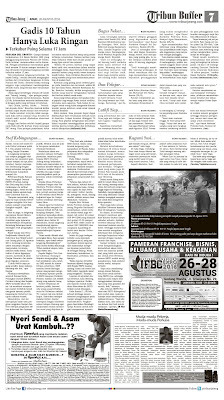 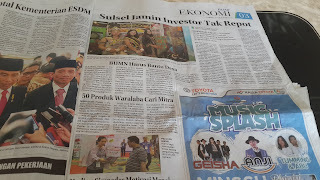 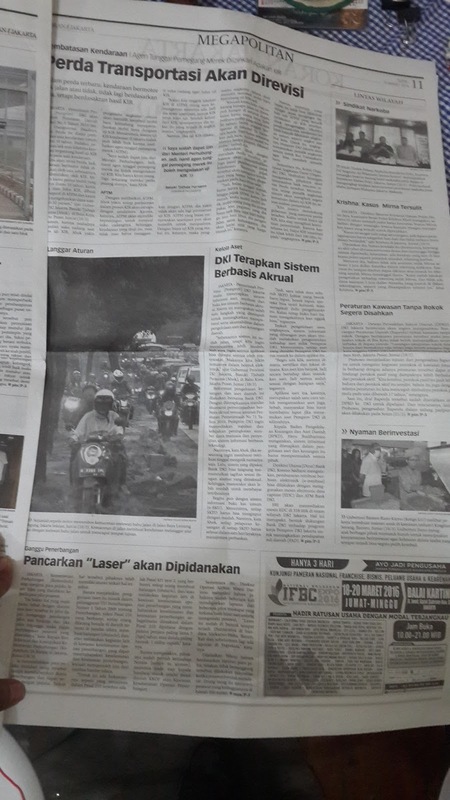 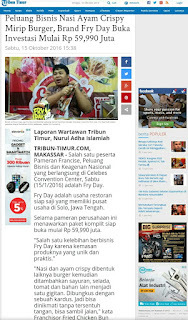 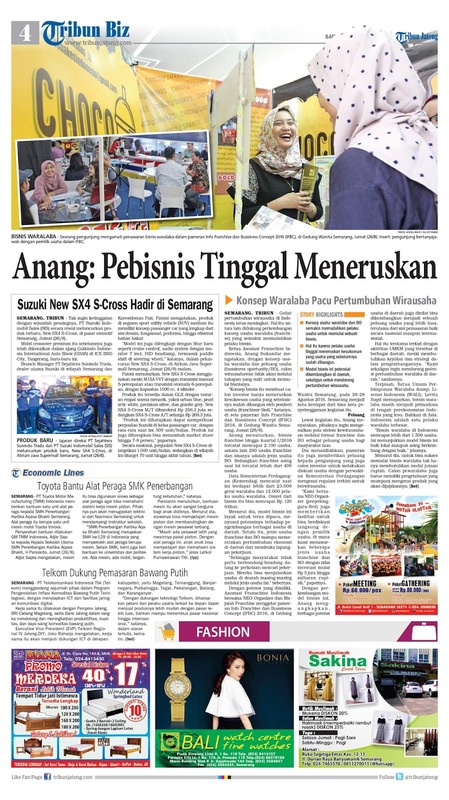 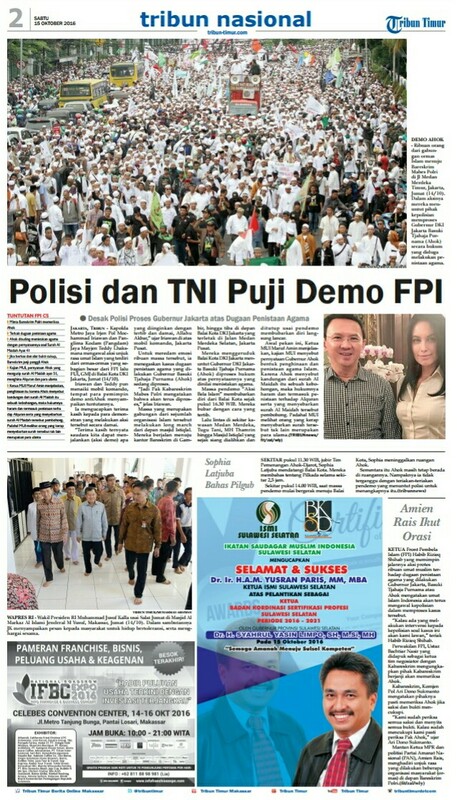 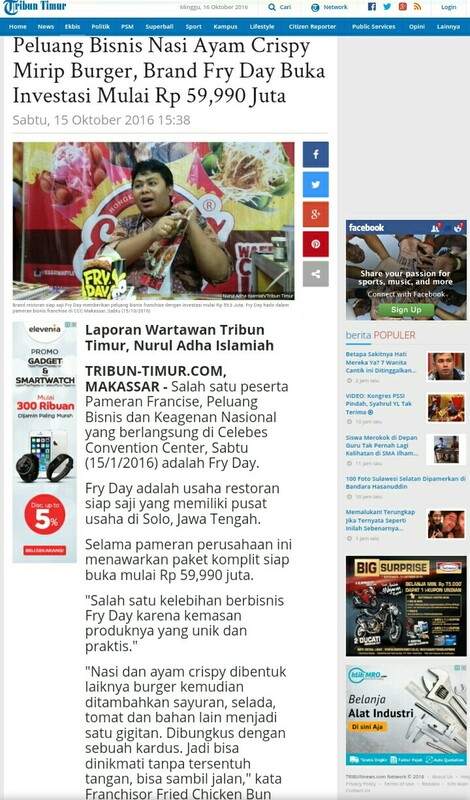 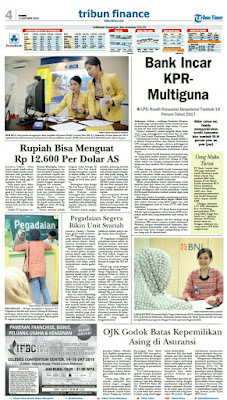 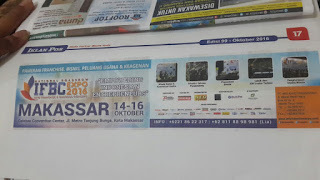 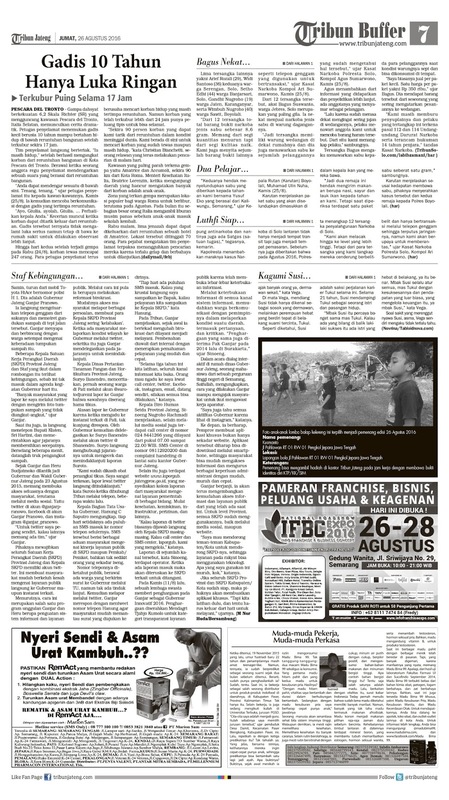 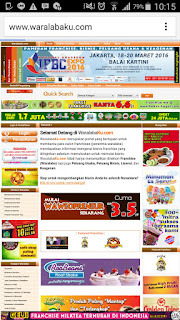 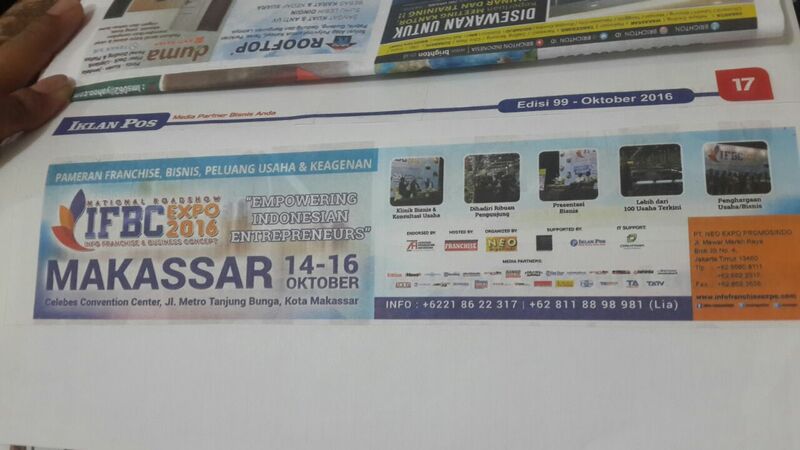 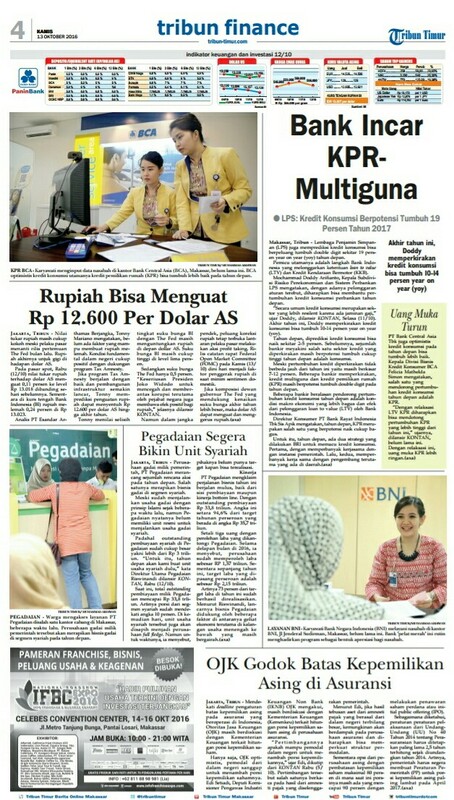 Cakupan siaran: Semarang & Jawa Tengah.